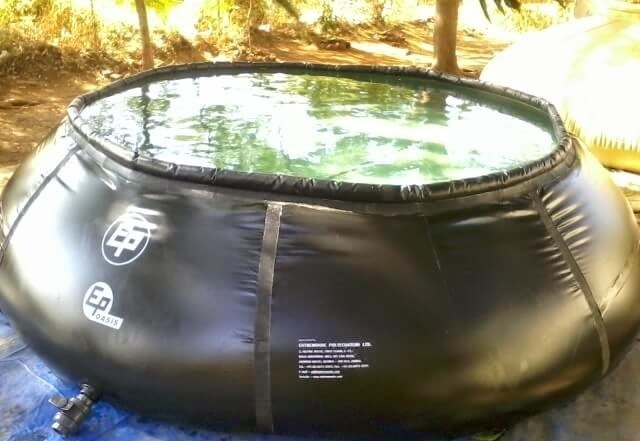 Flexi Tanks can be made available for storage of any LIQUID (as per customer requirement) and are made of PVC or PU depending on application. Quick, simple fitting – saves loading time and cost. I am interested in promoting the conservation of water.